Armour - Bird Tire Sales & Service, Inc. 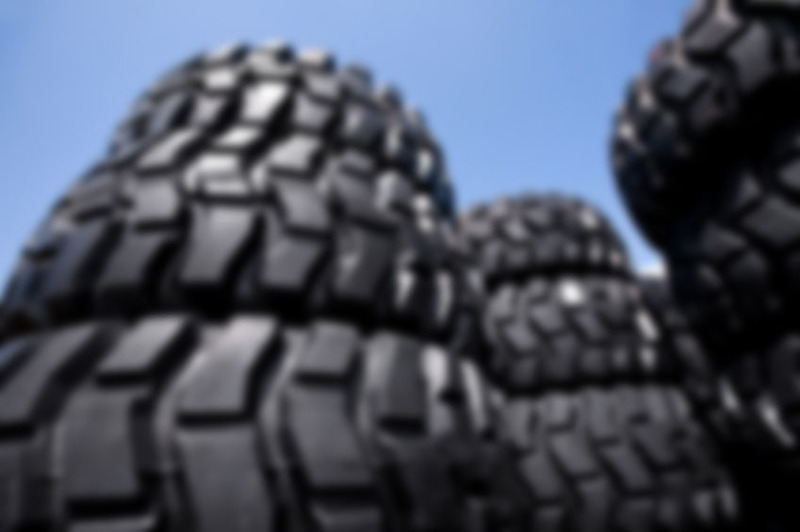 This is a general all purpose forklift tire for all applications. This forklift tire has increased tread depth and rim guard to protect the wheel. Heavy duty tire with extra strong sidewalls, extra tread depth, and rim guard. This solid tire comes with three stage natural rubber compound, deep lug design, and reinforced wire in the bead.